Even if you don't have school-aged children, school ratings can have a significant impact on the value of a home. Often, homes that are located within the boundaries of highly rated schools will be highly sought after. If you're a parent, nearby school ratings will likely be a primary concern for you. By supplying you with details on school characteristics and ratings, we'll make sure you have all of the information you need to make the best decision for your family. Our interviews with past clients and members of our community on their firsthand experience with local schools will give you detailed insights and a complete understanding of a school's quality. Below are links to lists of schools in your area of interest. Click on the links to find out more.  We, The Hills Real Estate Team, believe that commitment to thorough research and analysis of schools is the key to finding your new home. Contact us today to begin your home search.